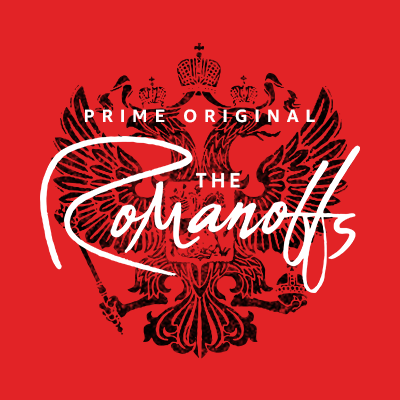 The Romanoffs is an anthology of eight stand alone story episodes, all linked around the fact that the people involved believe themselves to be descendants of the infamous Russian royal family who ruled until overthrown by the Bolsheviks in 1917. The series was shot on location in three continents and seven countries, with each story taking place in a new location with a new cast. Matthew Weiner created, wrote, directed and executive produced the series, which will debut on October 12th on Amazon Prime. The teaser trailer below doesn’t include any film footage but instead it features the names of some of the stars who will appear in the series, and what a list to get excited about, including Aaron Eckhart, Christina Hendricks, Noah Wyle, Jack Huston, Diane Lane, Paul Reiser, Isabelle Huppert and many more.